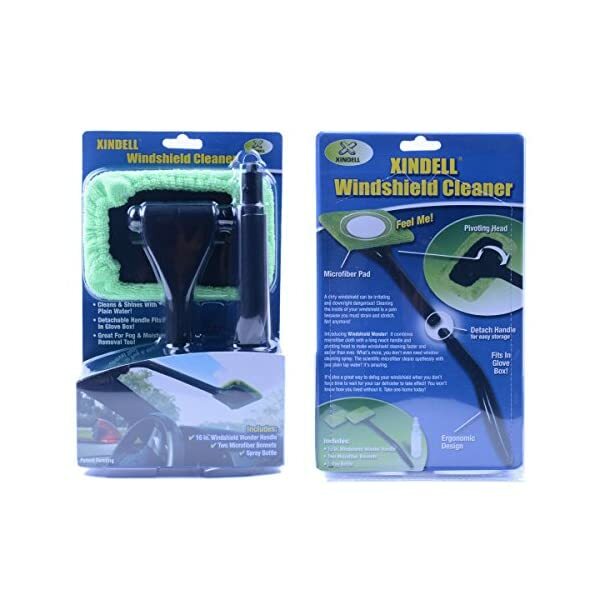 Cleaning the inside of your windshield can be a real hassle but the Windshield Wonder is here to make our lives easier. 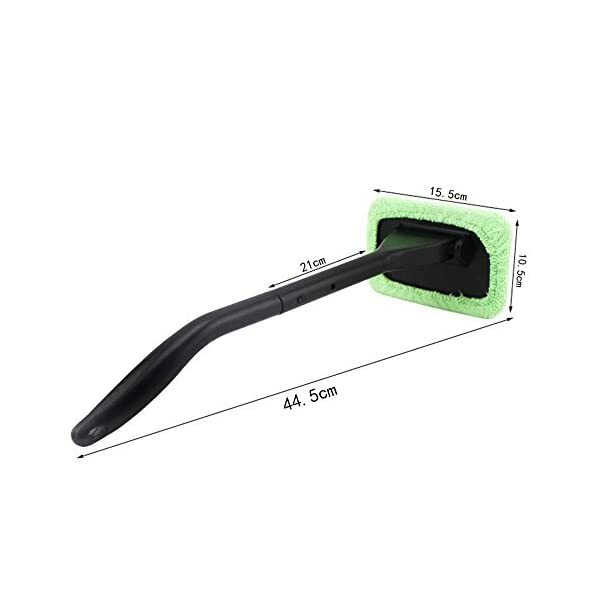 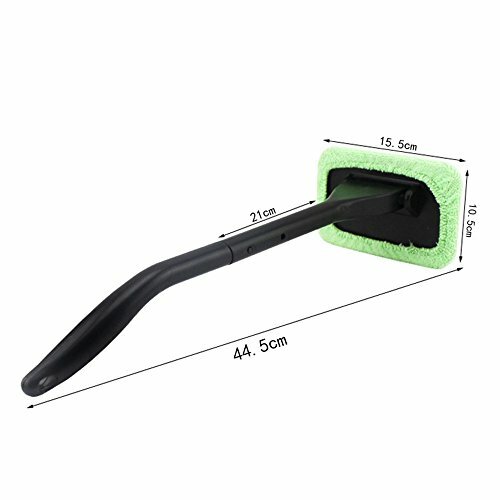 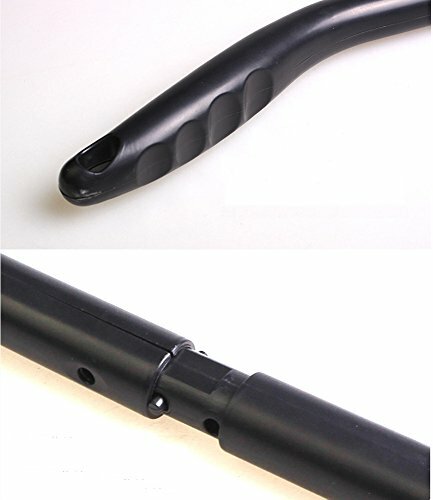 The easy use Windshield Wonder combines microfiber cloth with a long reach handle and a pivoting head to make windshield cleaning faster and easier than ever. 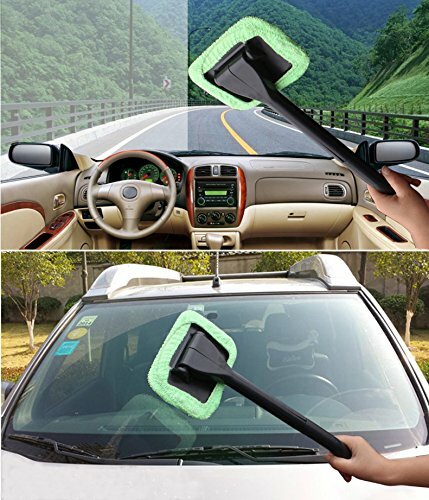 What’s more you don’t even need window-cleaning spray. 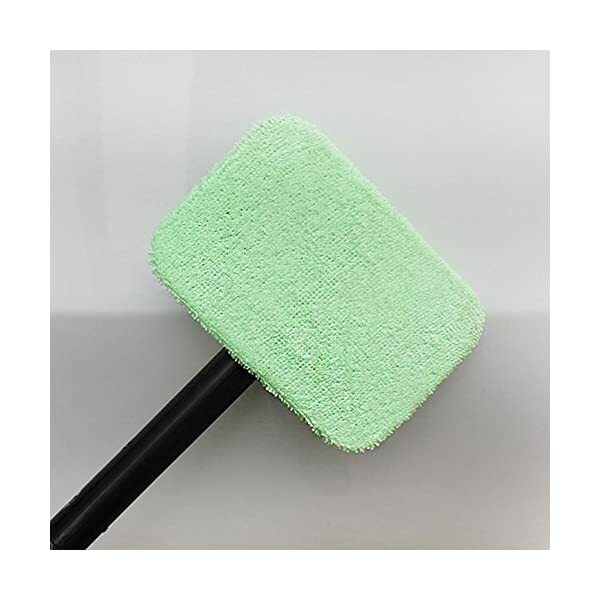 The scientific microfiber cleans spotlessly with just plain tap water! 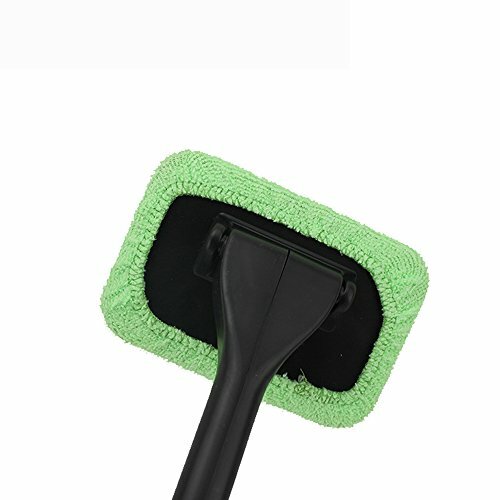 Cleans & Shines with plain water! 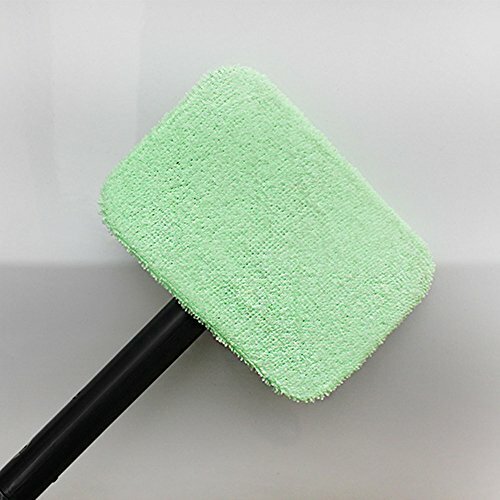 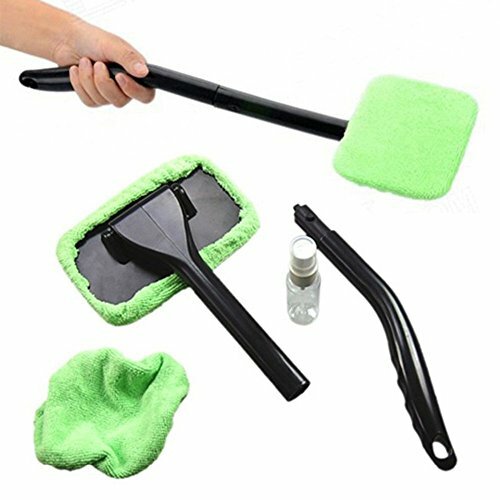 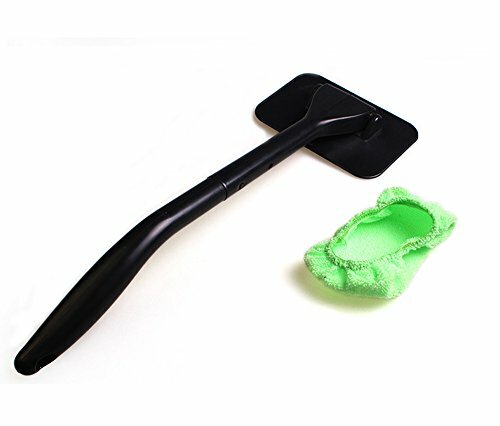 The Windshield Easy Cleaner is your easy-to-use windshield cleaning device that combines a long ergonomic handle with a microfiber bonnet. 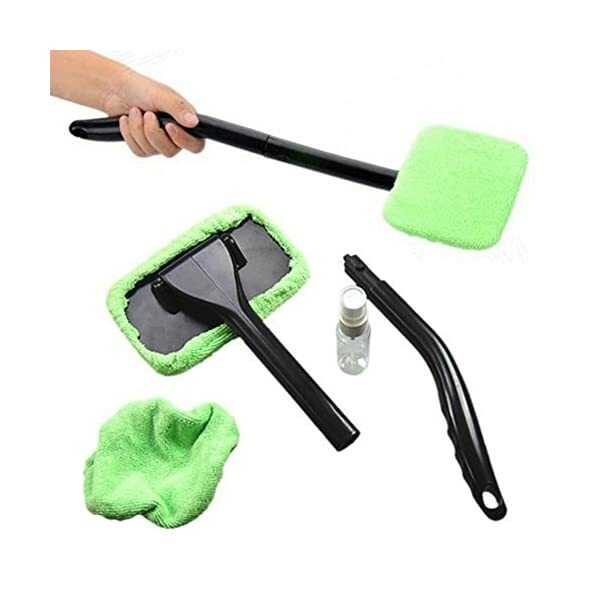 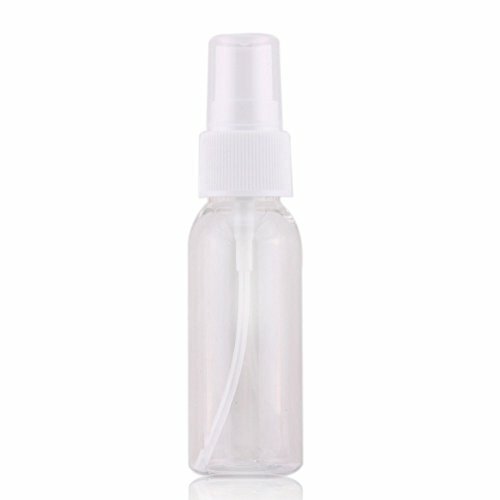 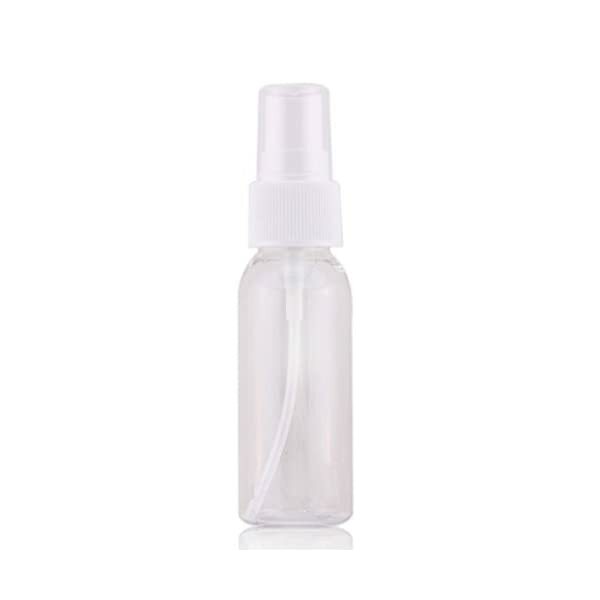 Simply spray cleaner or tap water using a spray bottle onto the microfiber bonnet and clean your windshield with ease! 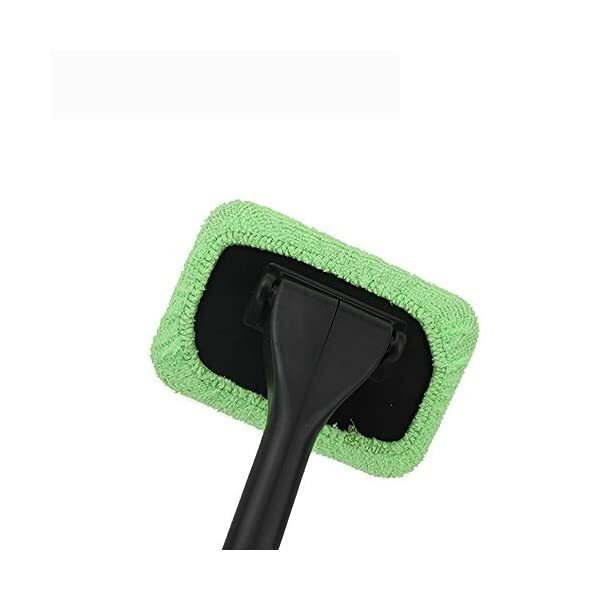 It’s also a great way to defog your windshield when you don’t have time to wait for your car defroster to take effect. 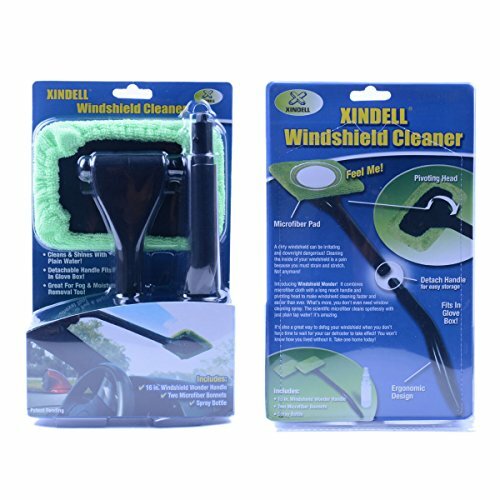 The Windshield Wonder does it all!